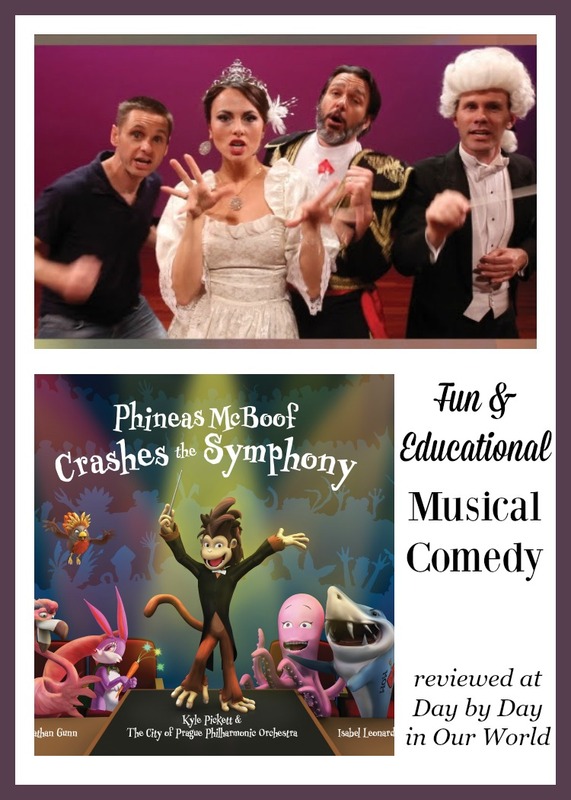 This post, Phineas McBoof Crashes the Symphony: Fun Musical Education, was made possible with a review copy of the CD. 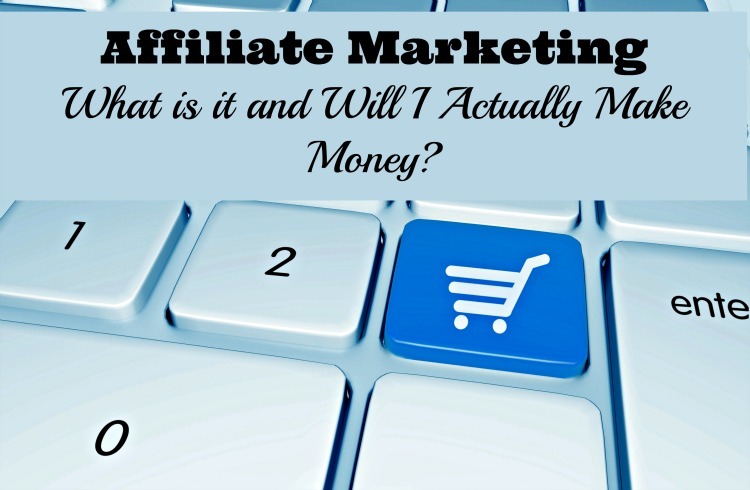 Affiliate links are used for your shopping convenience. Do you and your family enjoy music? 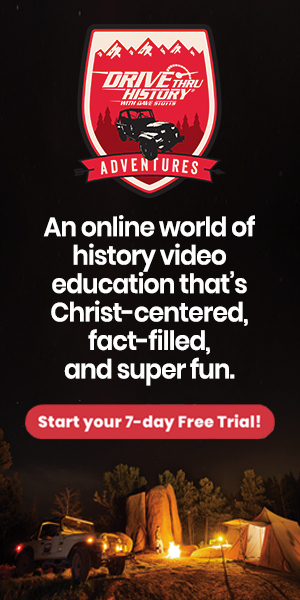 Is music a component of your homeschool? Our family loves music and I have years of piano lessons in my past. 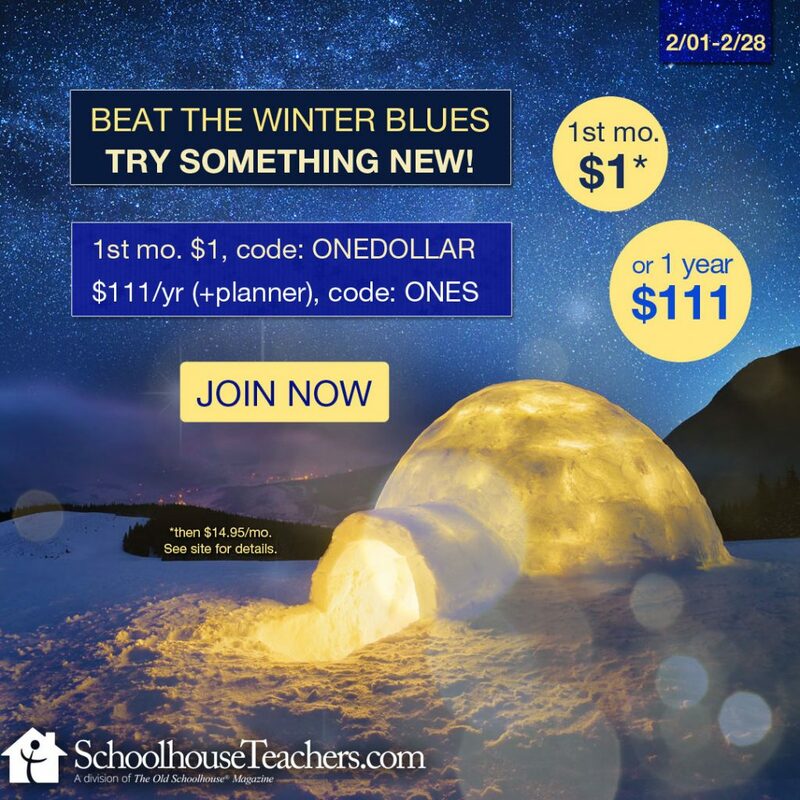 However, there are times when I struggle to add music to our homeschool. 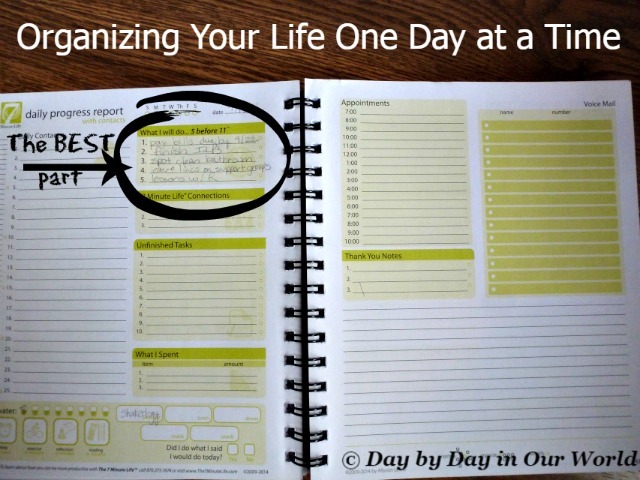 Finding something that is FUN while embedded with a lot of learning potential is great. Phineas McBoof Crashes the Symphony is one such item. Phineas McBoof Crashes the Symphony can be called a screwball musical comedy. It has a fast, zany repartee. The leading characters have over-the-top dramatic ranges combined with vocal chops. The performers open one’s ears to what real singing with resonance and amazing projection is all about. This piece seems like it is the offspring of Monty Python given how crazy it is! 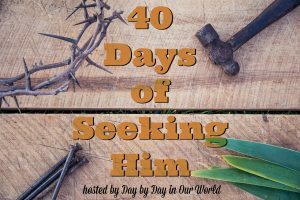 Kids and adults alike find themselves engaged in a dramatic, mysterious, high-stakes tale of love, friendship, commitment, and self-improvement. Most of all, Phineas McBoof learns that the real purpose of striving for great art is to share moments, dreams, and emotions with friends. Along the way, creator Cory Cullinan embeds valuable information about orchestration, instrumentation, music history, Beethoven, sonata form, popular song structure, and more. It is all illustrated through the rich detail of the musical composition itself. 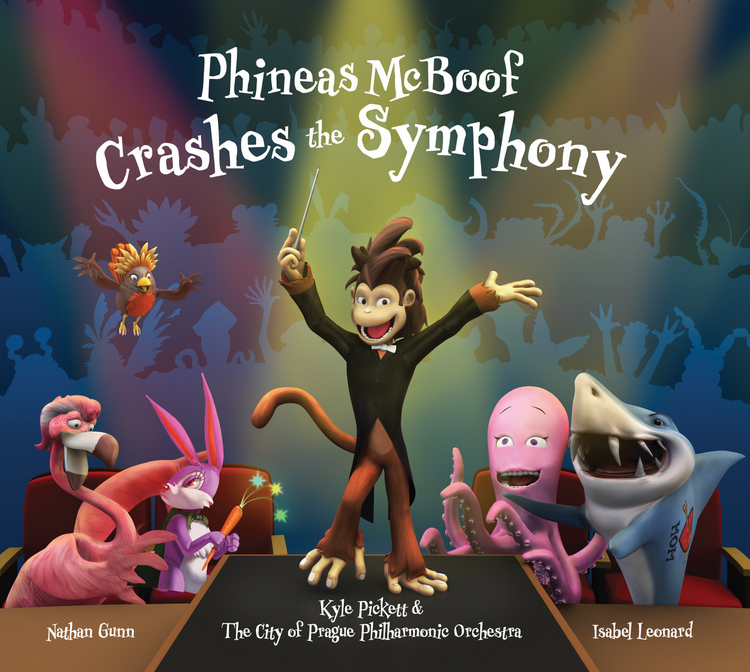 Purchase Phineas McBoof Crashes the Symphony on iTunes. This segment is a Mini Opera about this particular project. It stars Dr. Noize, opera superstars Nathan Gunn and Isabel Leonard, and conductor Kyle Pickett. If you like this, then you’ll love Phineas McBoof Crashes The Symphony. This particular CD has plenty of silly to entertain while weaving in a lot of musical education. Now, one time listening to the CD will not embed that knowledge. However, it can be a launching point to further exploration. And, with repeated listening, the layers of fun with education will start to bring familiarity to the information shared. As for how our family liked this CD, I was quite impressed with the blend of silly and educational. The only issue I had was that listening in a vehicle was challenging with some areas being quiet and others getting quite loud. My 1st grader found it quite entertaining with all the silliness. And, he did remember a few facts after just a few times listening. How do you add musical education to your home? Is it the traditional “learn an instrument” route or more of music appreciation?